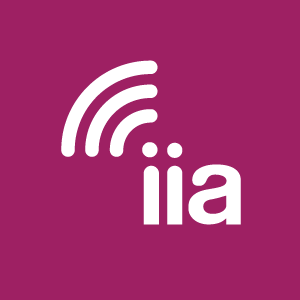 The Internet Innovation Alliance supports an open internet. Unfortunately, today’s vote in the Senate does not advance it. Nor will the Senate action enhance consumers’ privacy online, promote additional protections for America’s consumers or get us out of the hyper-political, excessively-partisan maneuvering that has taken far too much time, energy, and resources away from advancing broadband across America. Reverting to the old ‘Title II’ treatment of broadband under monopoly-style rules would actually hurt consumer privacy by eliminating the FTC’s role in overseeing Internet Service Provider consumer privacy protections. Instead of consumers having one expectation of privacy no matter where they are on the internet or how they access it, today’s CRA action would return us to a patchwork system under which some companies are treated more severely. It would place some companies under the authority of the FCC and others under the authority of the FTC. Moreover, as the recent, failed two-year experiment with Title II regulation of broadband established, internet investment will suffer at the very time when it is urgently needed to achieve the promise of 5G technology and Internet of Things (IoT) connectivity. Monopoly-style regulation from the days of rotary phones is simply inappropriate in today’s competitive, innovative broadband marketplace.